Fishing Charter. Professional Charter Operators. We bring you quality day trips out of Mandurah, south of Perth. We love talking about fishing. Professional and very experienced crew. We live and breathe fishing — even on our days off we are still out on the water fishing! 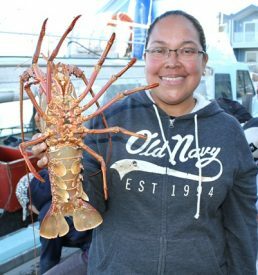 Alongside our full day deep sea fishing we go out for a half day with a catch and keep for crayfish. As we are commercial fishing vessel we have the experience and equipment to pull cray pots. So why not have a fresh seafood dinner on us. 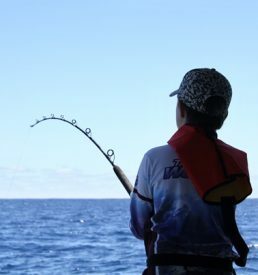 We fish from December to October targeting species such as Pink Snapper, WA Dhu fish, Break Sea Cod, Red Snapper, Queen Snapper, King George Whiting. Let's go fishing! 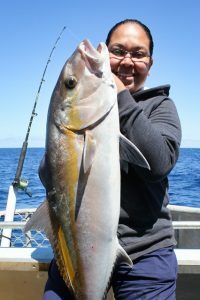 Fish with the team on Port Bouvard Charters. 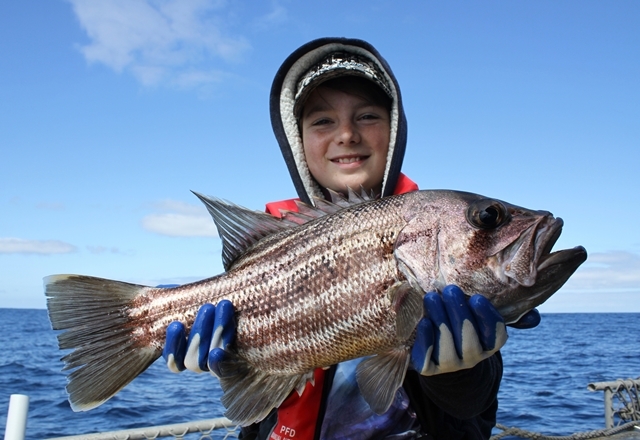 From day trips out of our home-base in Mandurah, WA we offer boutique fishing charter options to meet all needs! 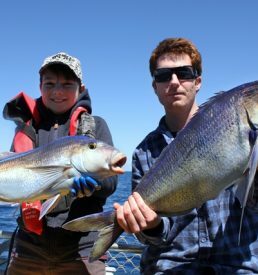 We offer full day fishing trips for $220pp – this is a 6.30am start out from the Port Bouvard Marina and out through the Dawesville cut. 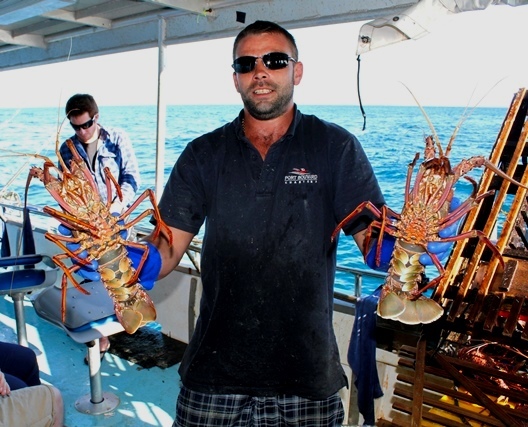 We offer half day crayfish and fishing for smaller fish tours for $110, leaving about 8am – 8.30am from the marina. A great day out on the boat. We supply all the rods and bait but its BYO lunch, we supply water, soft drinks and morning tea ! For those visiting Perth, you can’t go past our day trip offerings out of Mandurah. 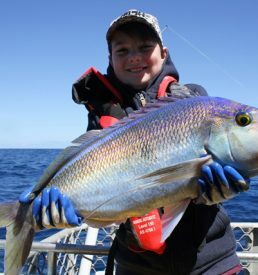 Mandurah is just an hour drive south of Perth and the port offers east access to great fishing – jump on board and experience it for yourself! 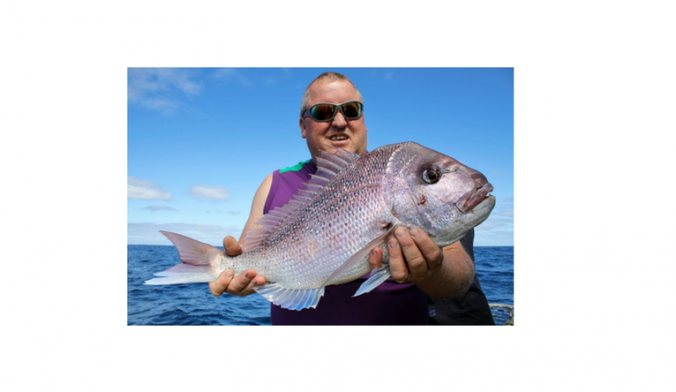 Mandurah is a hot spot for all sorts of species including Western Australian Dhufish, Breaksea Cod, Pink Snapper, Red Snapper, Queen Snapper and Fox Fish. We take care of your catch so you can take it home – storing your fish in an ice slurry. Although working with nature we provide our best fishing spots and knowledge for a successful day. And we like to have fun too. On every trip, we present a Catch of the Day award. It could be you! 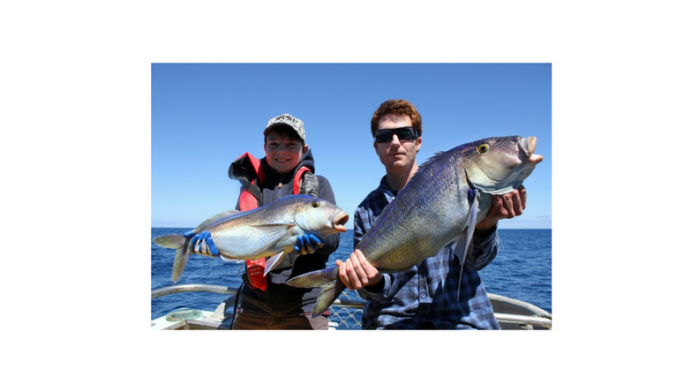 We are a family owned and run business with many years of experience fishing the waters of Western Australia. At Port Bouvard Charters we want to make sure your trip is fun and enjoyable. We focus on customer service and will make sure you have a trip to remember. We strive to deliver you the fishing experience of a lifetime. Silver Streak is a fishing charter vessel with spacious deck, 12 person maximum allows more space for fishing and individual seats on board, so no straining your back. Our team know the best spots to fish and no matter what if you catch fish or not, you will have a great day! What are you waiting for? Lets go fishing! When we say we are going fishing, we mean we are heading to the deep seas for some serious fun and serious fishing and we can’t wait to welcome you on board! 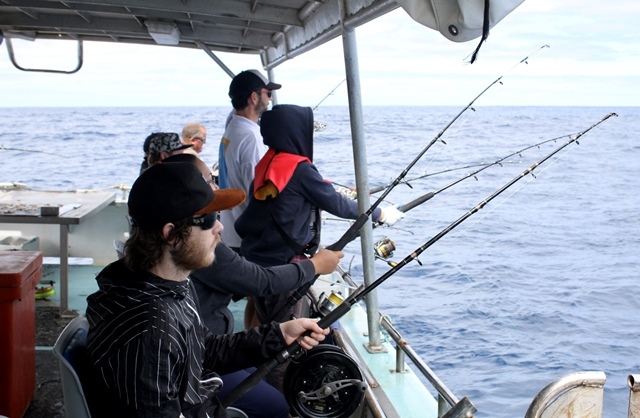 We offer you charter fishing options for all year round in the best locations Western Australia has to offer. 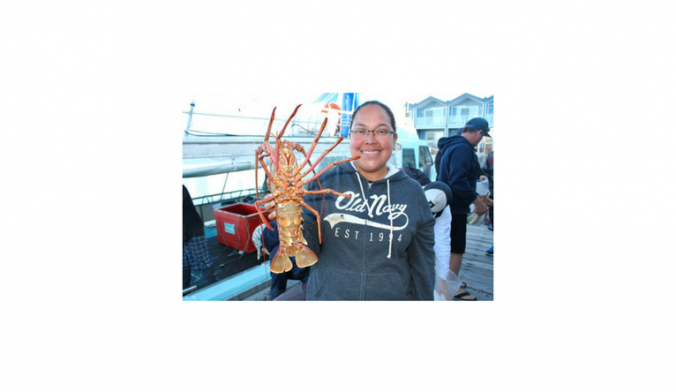 We have crayfish tours and full day, deep sea fishing. Call us to chat further.